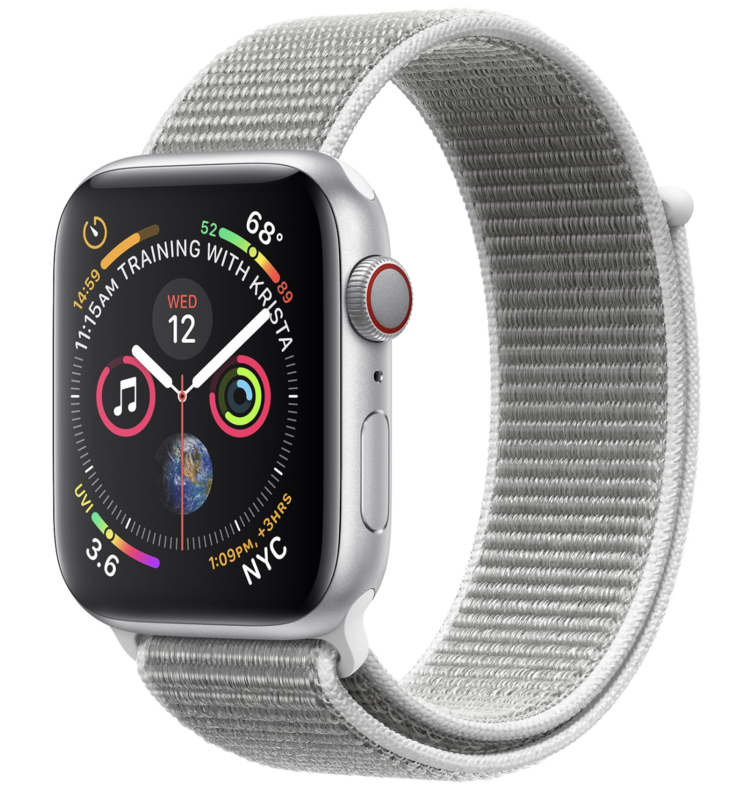 Apple Watch Series 4 44mm GPS + Cellular Silver Aluminum Case Seashell Sport Loop. 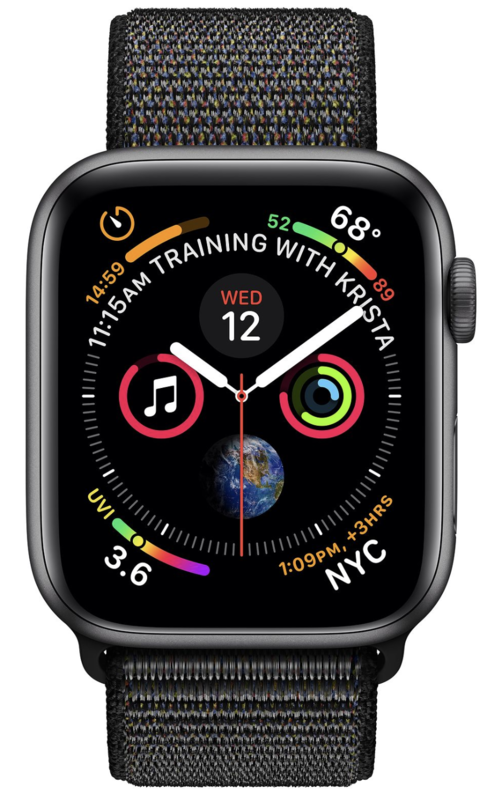 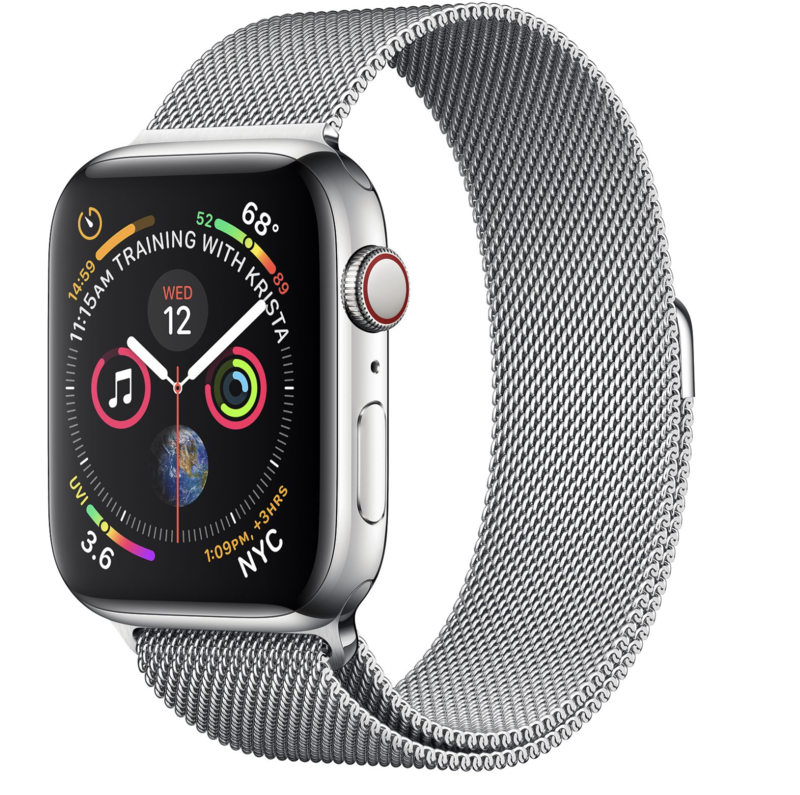 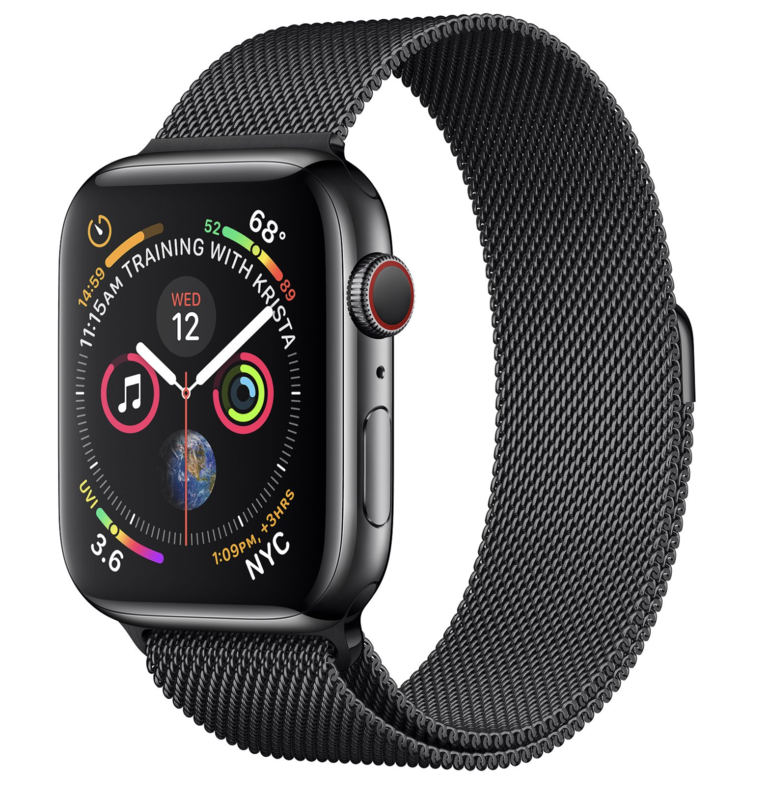 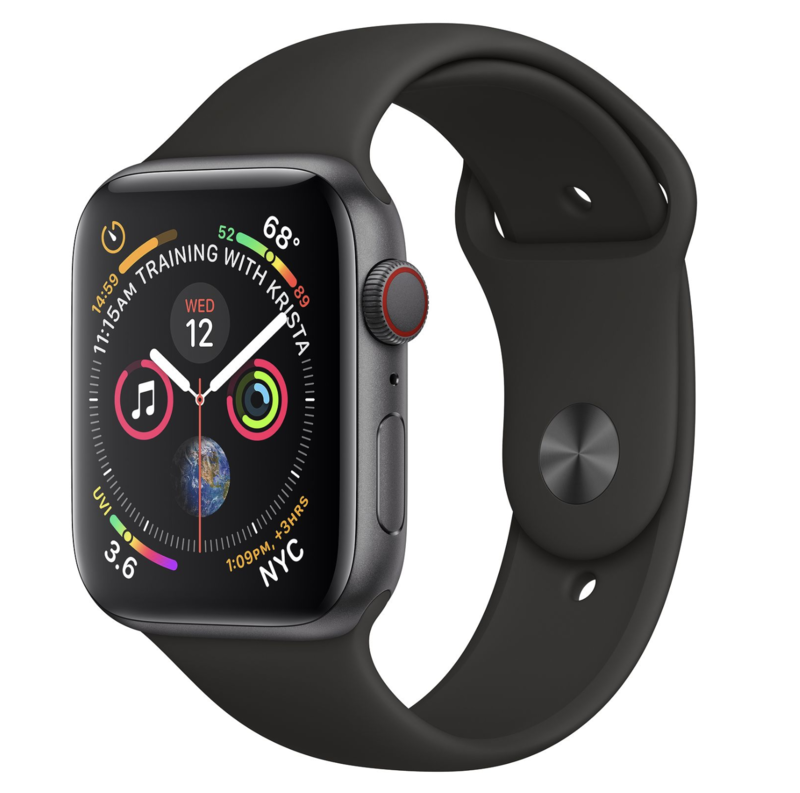 Apple Watch Series 4 44mm GPS + Cellular Space Gray Aluminum Case Black Sport Band. 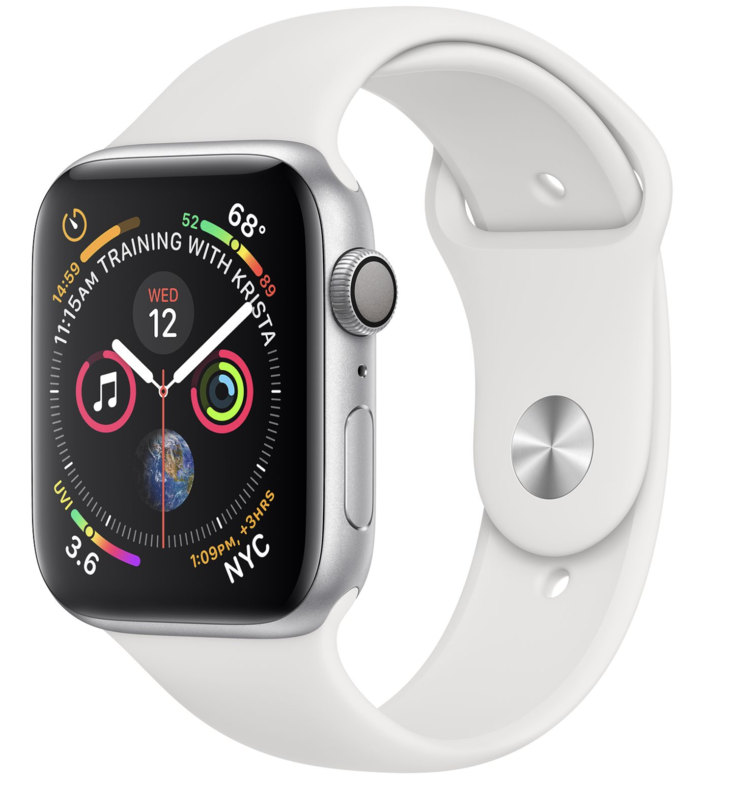 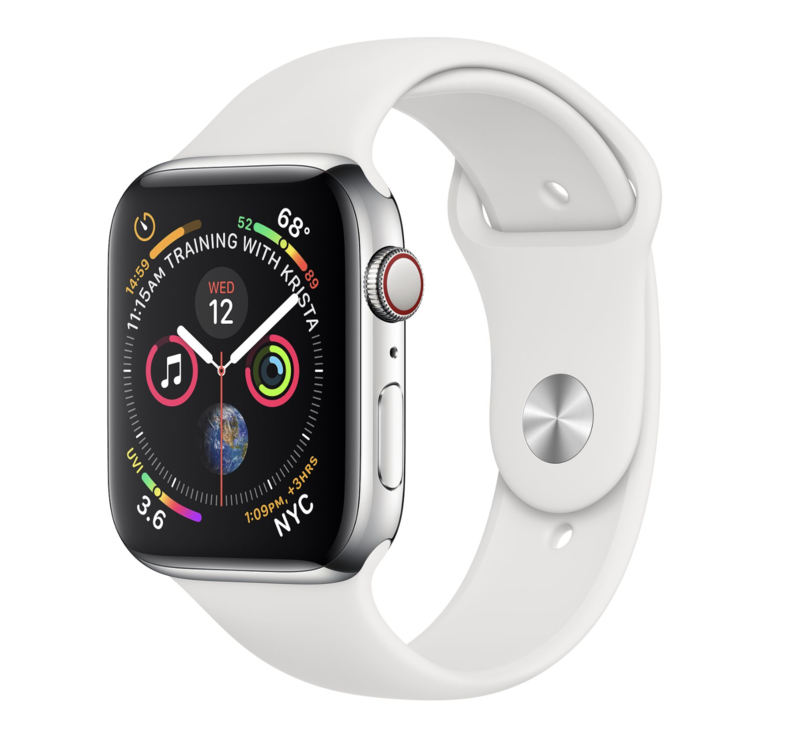 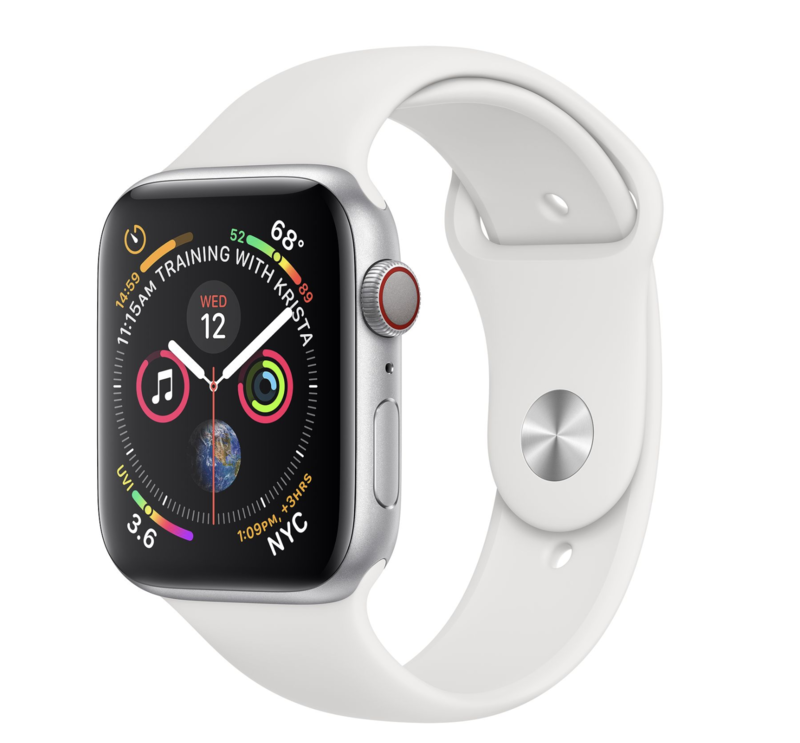 Apple Watch Series 4 44mm GPS + Cellular Silver Aluminum Case White Sport Band. 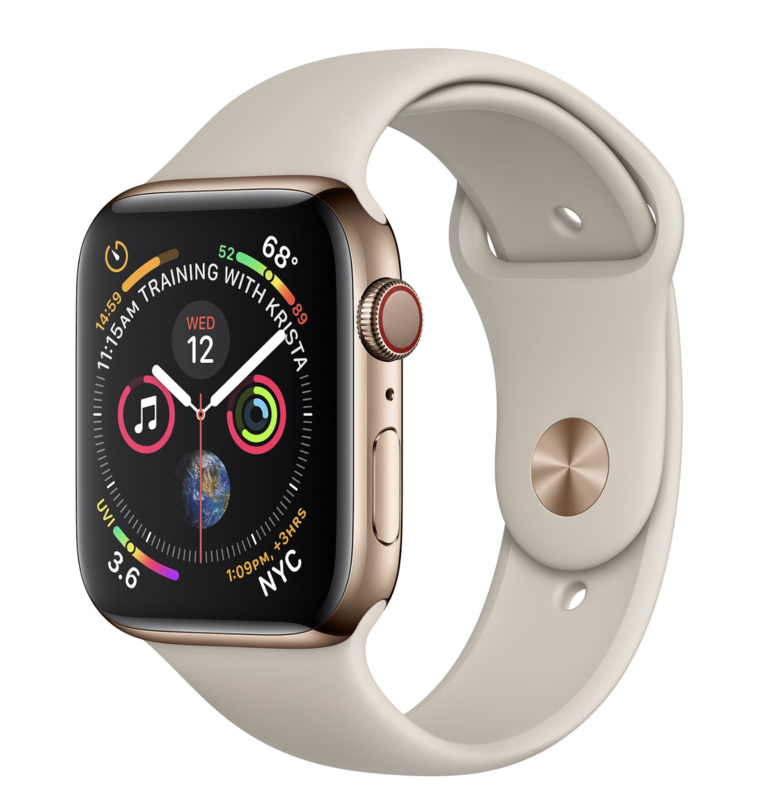 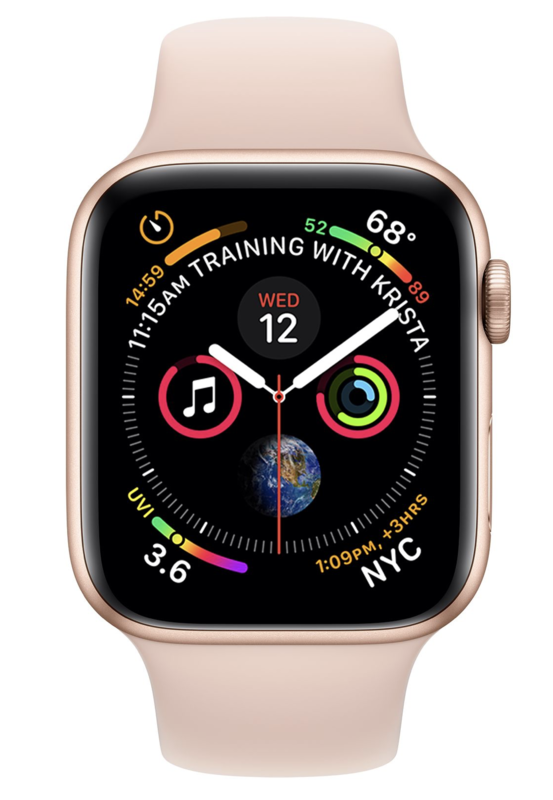 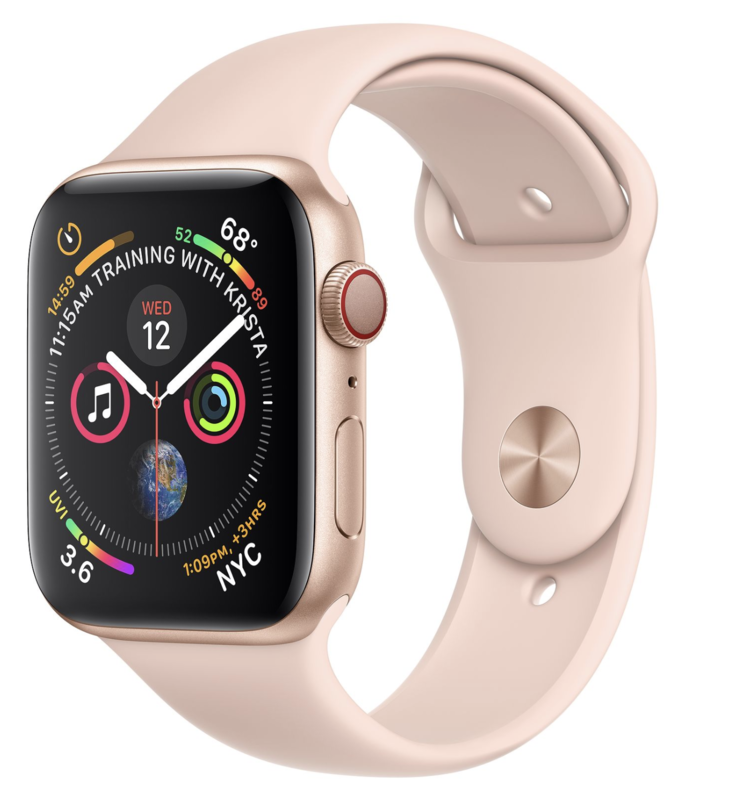 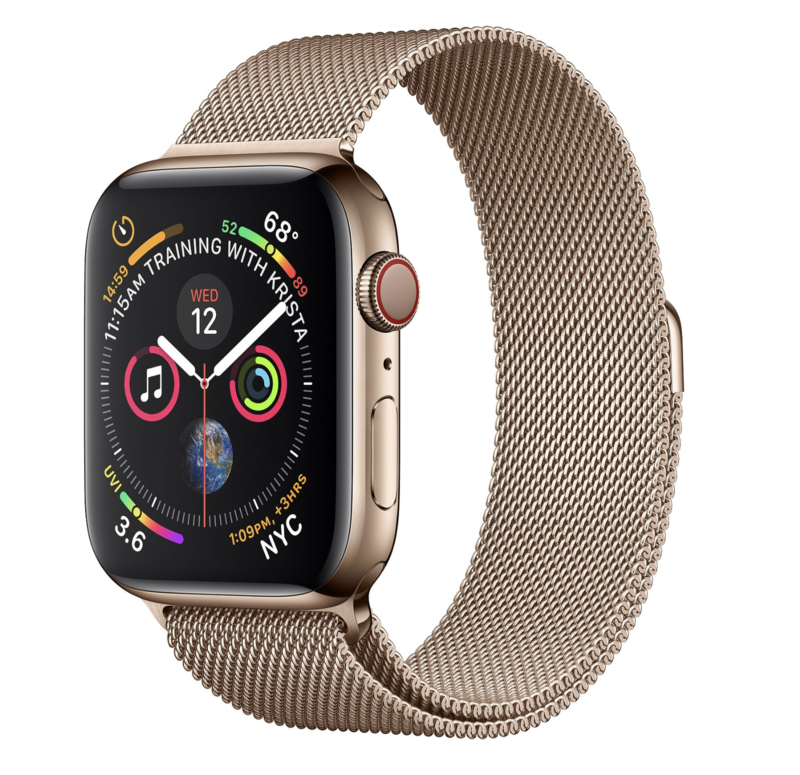 Apple Watch Series 4 44mm GPS + Cellular Gold Aluminum Case Pink Sand Sport Band.